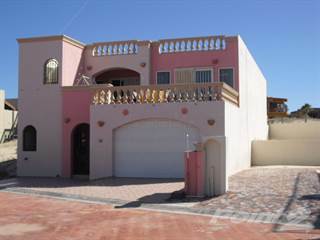 Searching homes for sale in La Hacienda, San Felipe, Baja California, Mexico has never been more convenient. 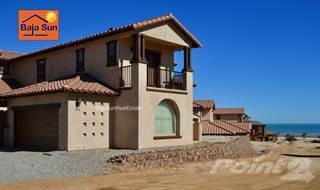 With Point2 Homes, you can easily browse through La Hacienda, San Felipe, Baja California, Mexico single family homes for sale, townhomes, condos and commercial properties, and quickly get a general perspective on the real estate market. Point2 Homes gives you far more than a simple list of houses for sale. 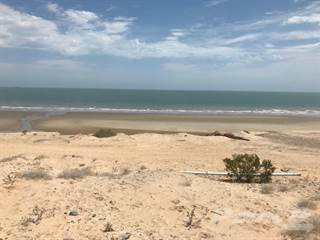 Get instant access to loads of relevant information about La Hacienda, San Felipe, Baja California, Mexico real estate, including property descriptions, virtual tours, maps and photos. If you like a house for sale and you want to speak with a professional, simply contact the listing agent right from page of listing details. Or if you want to talk to an agent before anything else gets done, you can click the Tools tab and Find an Agent – you get a list of real estate agents in La Hacienda, San Felipe, Baja California, Mexico, all ready to give you top-notch professional advice on house prices and more detailed information about your target area. 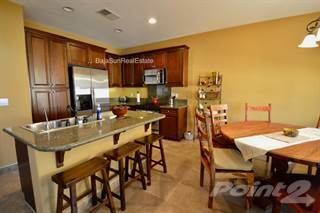 Use the map view to find homes and apartments for sale based on amenities and features in La Hacienda, San Felipe, Baja California, Mexico that you may want close by. You can select your preferred area or neighbourhood by using the radius or polygon tools in the map menu. 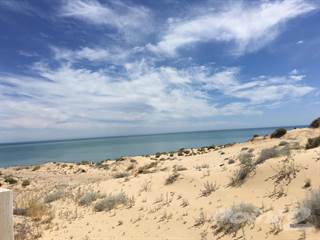 Filter among the 19 listings in La Hacienda, San Felipe, Baja California, Mexico, based on real estate price drops in the past six months, so you’ll never miss a bargain. Get new listings in your inbox, daily or every week, based on your preferences, by simply saving your searches. All it takes is two clicks.